Increases Muscle Power, Which Translates To Strength Gains And Increased Muscle Mass! 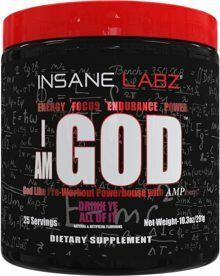 It's no doubt that Creatine is perhaps one of the most studied ingredients in all of the supplement industry and we are proud to offer only the finest; Insane Creatine. 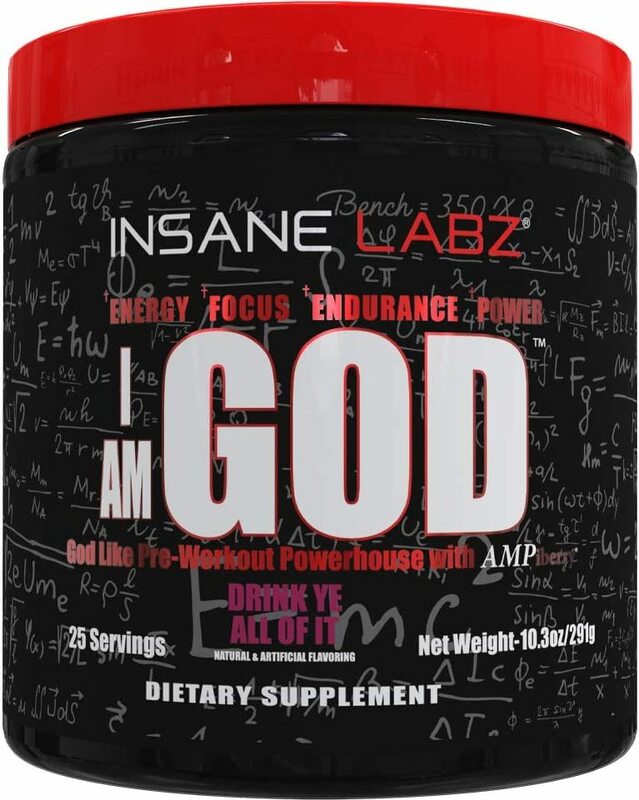 Coming in an unflavored, flawless mixing powder, Insane Creatine makes use of creatine monohydrate which works best to support muscle strength, increase power and size, and help bolster endurance for any physical activity. If you are looking for a quality creatine with stackable versatility, then we have the product for you.